Once your professional mover is on board, they will assist you in all your moving and packing needs. Your professional moving company can supply boxes in every size needed for an additional charge, if you do not have time to collect boxes yourself. 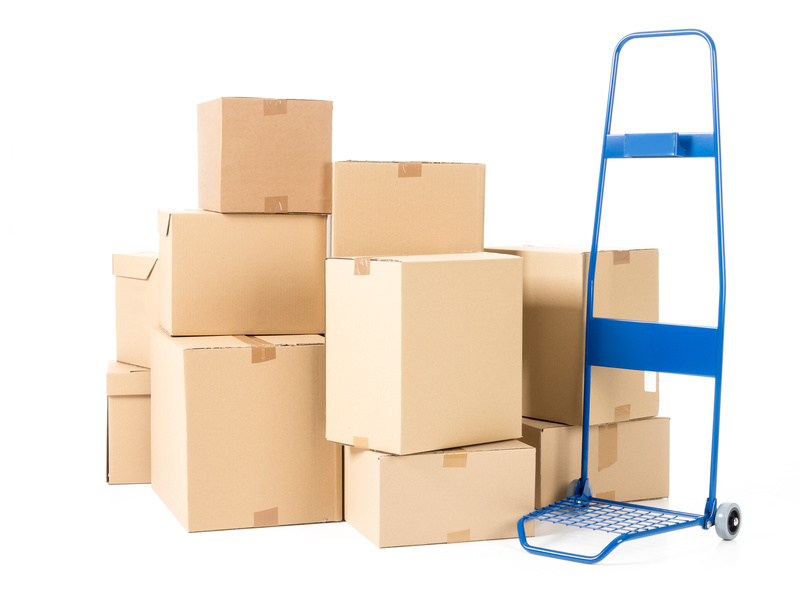 Because you will need a lot of boxes in a variety of shapes and sizes, your professional movers can even supply you with specialty boxes and wooden crates for those hard-to-pack items such as large mirrors, framed artwork, computers, printers, and any other large, heavy, or fragile items. Once you have your boxes, you can start packing and labeling them. Packing your belongings can be tedious and time consuming. You may be tempted to toss things in random boxes without much wrapping or labeling involved and leave it at that. If your packing is hurried and unorganized, you risk your things possibly becoming damaged, broken, or even lost. And your unpacking may be disorganized as well and take even more time because boxes weren’t labeled correctly from the beginning. Your professional moving company has plenty of experience both packing and labeling, and can pack all of your boxes safely and securely. Your items will be safe from any damage or breakage, and all boxes will be labeled with the correct contents as well as which room it belongs in. Quite possibly the most important step to packing your things is to label absolutely everything! Label each box on all sides, being sure to include the room it belongs in. It is even a great idea to map out your new residence and know where your furniture is being placed first, and then where the boxes should be stacked in that particular room. This will allow for a very organized and smooth unpacking of all your things in your new home. Happy moving! This entry was posted in Uncategorized on September 11, 2017 by BB&D Editor.